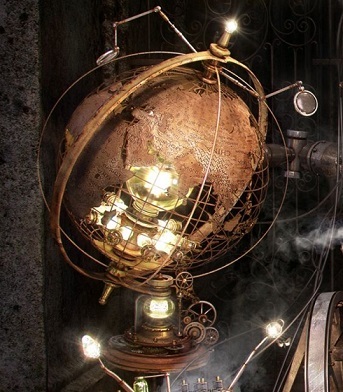 Steampunk is basically a sub-genre of the fantasy of science which incorporates both technology and aesthetic designs that are originally inspired by the 19th-century steam-powered industrial machine. 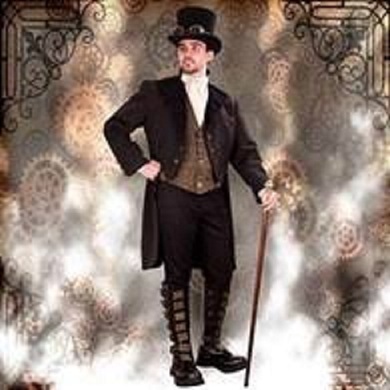 What is the Victorian Steampunk Fashion? Victorian Steampunk Fashion is a category of the steampunk movement in science fiction. It is a fusion of alternate history, Victorian nostalgia, the retro-futuristic science fiction and some part of the Industrial Revolution that took place in Europe in the 1800’s. While designing the fashion the post-apocalyptic era is also kept in mind. Various type of clothing, jewelry, hair styling, makeup, and body modification are involved in steampunk fashion. In the later stage, it has also included many gadgets and contrasting equipage. Previously bustiers, bodices, jackets, and other clothing were handmade and made customized but with the evolution of steampunk movement, businessman, industrialist, and various companies showed their interest in the fashion and they started the bulk production of steampunk clothing which was then sold online as well as in stores. In the years of 1980’s and 1990’s goth and punk, movements were also in trend along with steampunk fashion. Other variants of steampunk fashion are cyberpunk and dieselpunk fashion. While cyberpunk is derived from elements like goth, rivet head and raver fashion that listens to electronic music, dieselpunk fashion adjoins the Tier 2 industrial technology and the aesthetics of the diesel based technology. Steampunk art does not bound itself to any person definition about what steampunk style should be like, but it solely depends on the hands of artists and on the fantasy of futuristic Victorian Society. 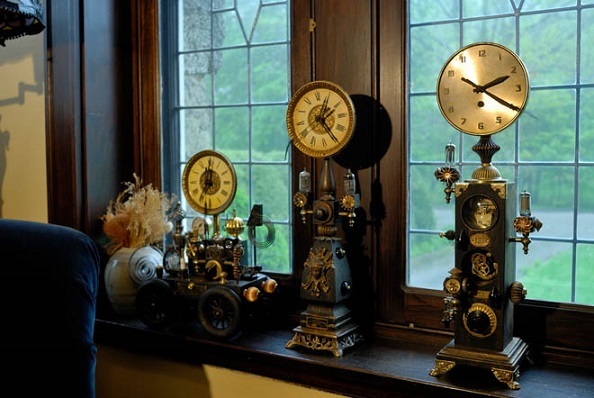 Artist sticks to their own creativity and inspiration about art expression combining their natural style with major steampunk elements like steam-powered automators, gears and springs, brass and steel, and Victorian Settings. 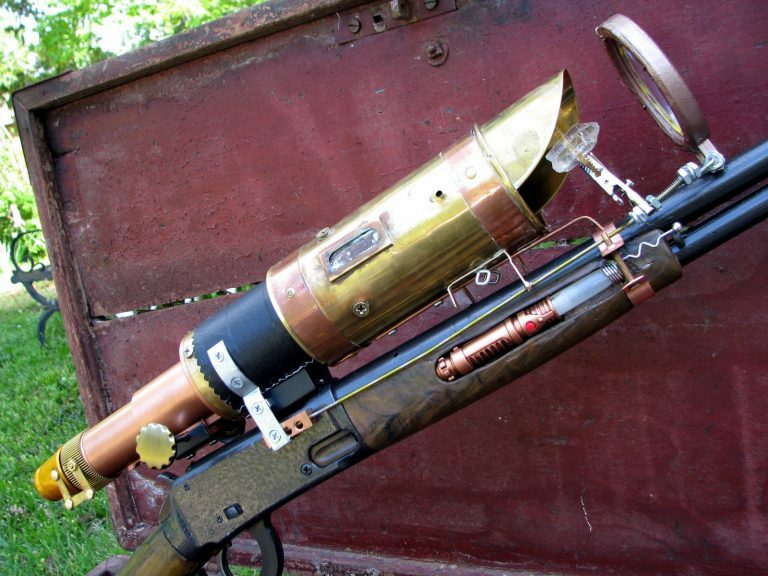 Many utilitarian objects have been changed by enthusiasts to pseudo-Victorian mechanical steampunk style. Some of the examples of such modification are computer keyboards and electric guitar. 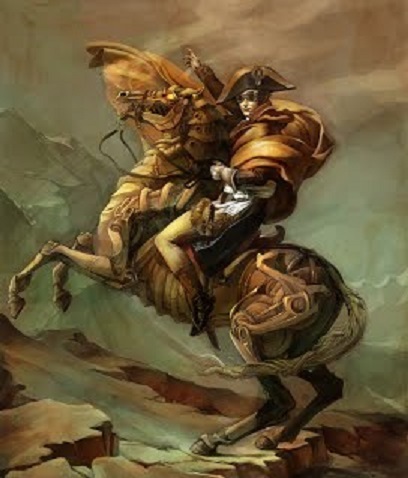 Jennifer Mei designed Napoleon on a steam-powered horse when Britain’s steamship was giving him so much trouble. 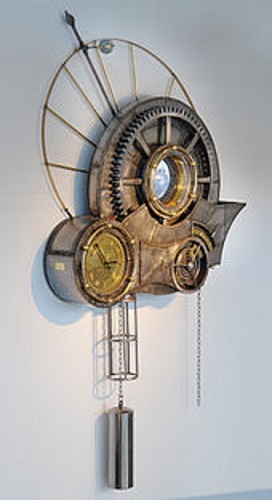 Artist Tim Wetherell made a large piece which represented the clockwork universe concept that contained moving gears, a working clock and moon’s Terminator movie in the steampunk style. This fashion is a combination of different fashion trends from various historical periods. The clothing took its inspiration from the 19th-century explorers, countesses, soldiers, lords, harlots, contemporary street fashion, burlesque, goth, fetishism, frills, and vampires. Steampunk costumes blend brown or black with a touch of deep Victorian red, ivory or purple shades. Ladies clothing would include corsets, floor-length skirts, petticoats, and wonderfully crafted ruffled blouses. Crinolines, bloomers, bustles, and veins are an addition to the main clothing. Their accessories include brooches, cameos, and chokers as jewelry options. Lace-up boots and coats for winter add up to their great look. Men’s clothing consisted of waistcoats, frock coats, breeches, dusters, and vests. Their accessories would include top hats, leather gloves, cravats, walking sticks, and monocles. These items gave an authentic look to their wardrobe. 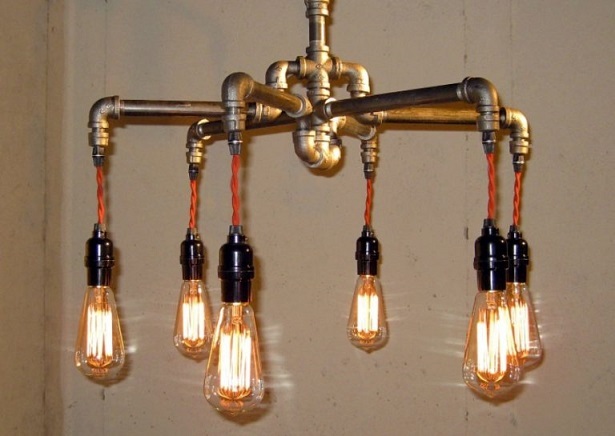 Steampunk is new and ambiguous when the relation is with home design, and eventually, it showed its influence in the interior designing world. It can be called as the mixture of both machinery and elegance. 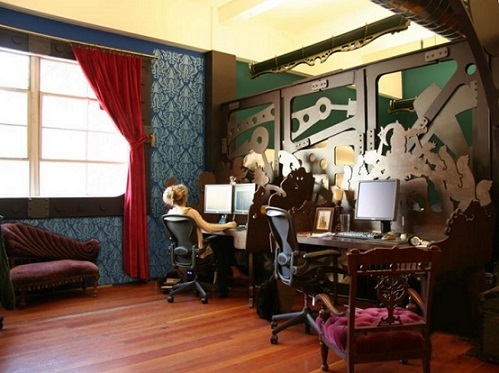 It finds its influence mainly in Gothic-Victorian fashion and decoration.